Property Lane are a local estate & lettings agent based in Liverpool with extensive experience of managing landlords property investments. Landlords can be extremely busy, thats why we believe in keeping things as simple as possible, so whether you need a let only service or a comprehensive full management service our two packages make choosing easy. 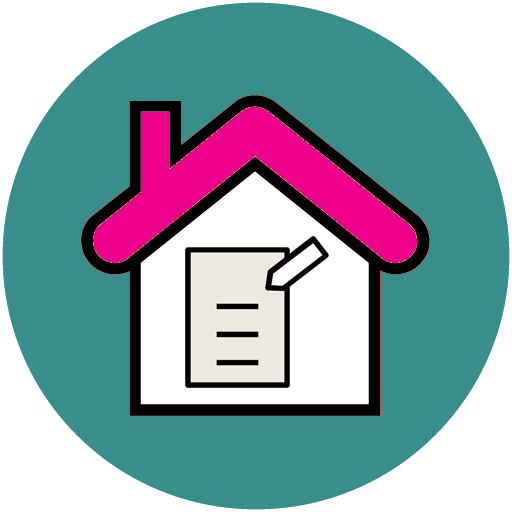 We are extremely passionate about providing our landlords with a five star experience and with over 10 years experience in the industry our lettings agents will ensure the whole process is hassle free. Whether you have one property or are a portfolio landlord, our expertise will ensure that your properties are let quickly to the best possible tenant, so you can sit back and relax and rest assured that Property Lane are working tirelessly for you. 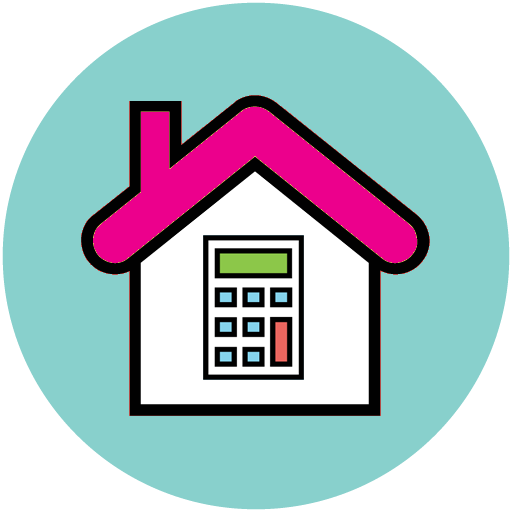 One of our local property experts will carry out a full market valuation and make recommendations on the potential rental value of your property. From a full management service to simply finding the best tenant for your property, we will work closely with you to ensure all your needs as a landlord are met. Once you have chosen your package, our professional team will ensure that your property is live within 48 hours and marketed to millions of tenants on Rightmove, Zoopla & Prime Location. 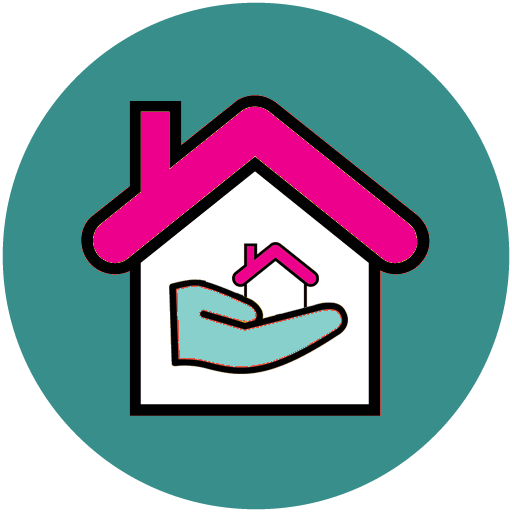 We care about our landlords and work tirelessly to ensure the process is completely hassle free. We can take care of all the legal paperwork, inventory preparation and EPC’s whilst helping you to achieve the best possible rental return. We take responsibility for protecting your investment by carrying out essential checks and taking references to find the best possible tenant for your property. Our dedicated team are passionate about providing our landlords with a five star experience. We offer a comprehensive management service that includes deposit handling, scheduled property visits and dealing with maintenance issues. For just £299 we will market your property on all major portals including Righmove and Zoopla to find the best tenant. For just £49 per month our comprehensive property management service provides the landlord with complete peace of mind that their property is being managed by local property experts that have vast experience of the Liverpool market place.